Had to break away for a quick couple of posts. First up is cat blogging. That's hilarious, considering I just saw several instances of less-scaly cat blogging! 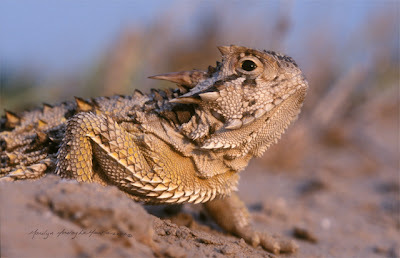 I used to have a horned toad. Got it in Texas, but it couldn't survive in my climate. I miss it. love the reptiles on here..